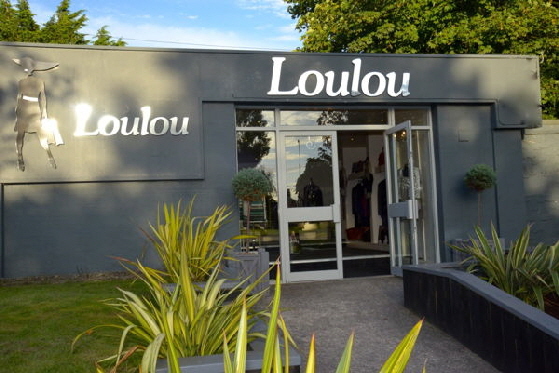 Loulou womenswear Boutique opened it doors in May 2012 at the refurbished Pyle Garden Centre, which has now become Pyle Garden Village. 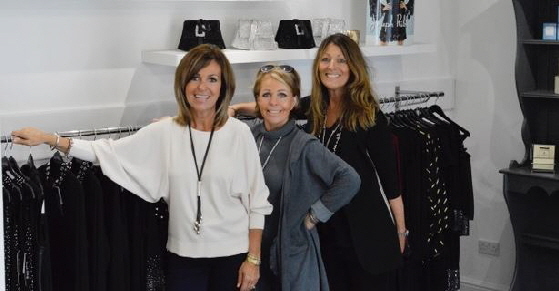 Former BBC Wales newsreader, Jayne James and her sister Debra, along with friend Caroline Hole realised there was a gap in the market for individual womens' clothes at affordable prices, not seen on the high street. 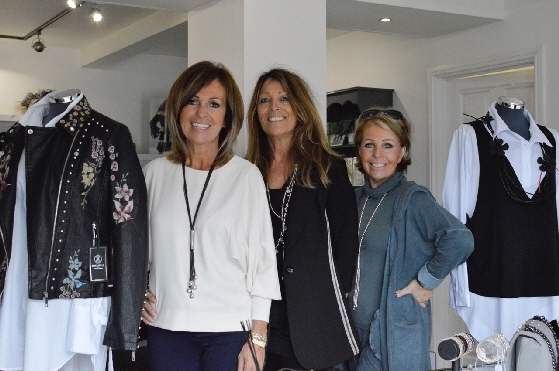 The business has grown from strength to strength with an extension to the original shop, enabling customers even more choice of the latest trends and classic looks. 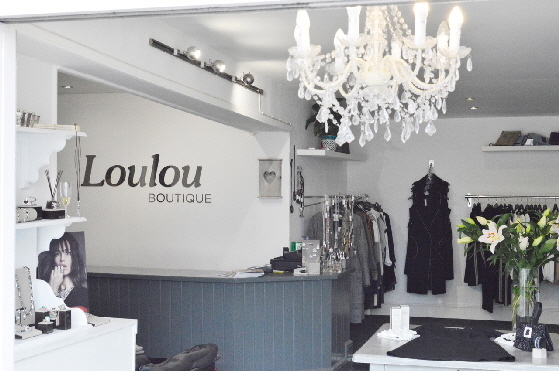 Loulou stocks an eclectic range of casual to smart clothing and accessories from Italy, France, Denmark, Canada, Ireland and the UK. Well known labels such as Joseph Ribkoff, Masai, Naya, InWear, Deck, Suzy D, French Dressing jeans are just some of the brands currently stocked. These sit perfectly with their wonderful range of jewellery, bags and scarves from brands such as Uno de 50, Pranella, Nouvelle, Envy, Tempest and others. The three partners believe that there is something for everyone, rather than everything for someone and their ethos is to allow you to browse if you want, or seek advice in those moments when you are not sure of your look! The shop is collaboration of styles, shapes and ideas which is constantly changing, so there's always something fresh and different to see when you call in to see the girls.